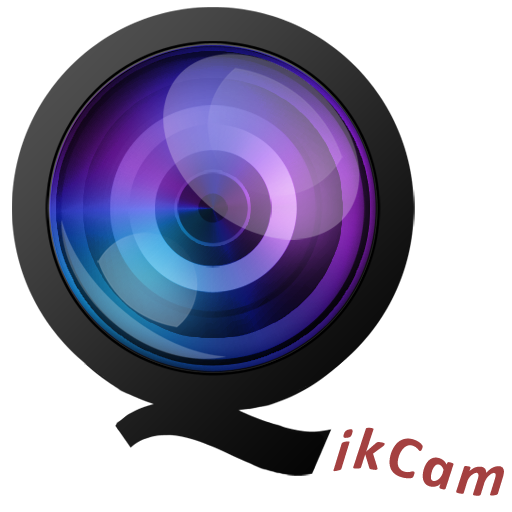 QikCam is a free android app to click picture and video with one click on your android phone. It was the first ever camera app that shoots with just a single click. 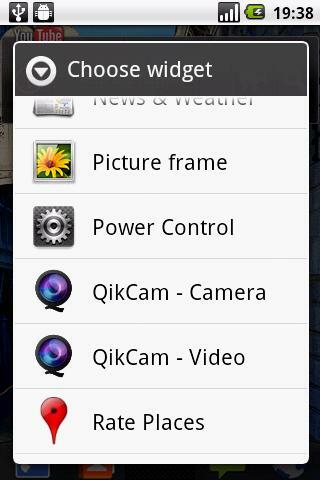 So no need to open the camera app on your android phone, just aim your device and press the QikCam widget icon. It has two separated widgets for video and photo, so you can easily click the video and app from the home screen widget. Its simple to use and with this app you can also share your images and video with your friends and also share it on social networking sites like Facebook, Flickr, Picasa and Twitter. Step 2:- After the installation add the QikCam widget on your home screen. 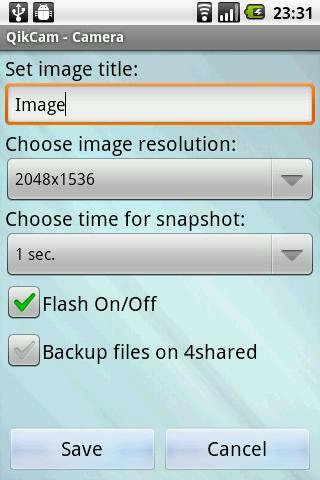 Step 3:- Now Adjust the settings as you want for your Video’s and Photo’s.